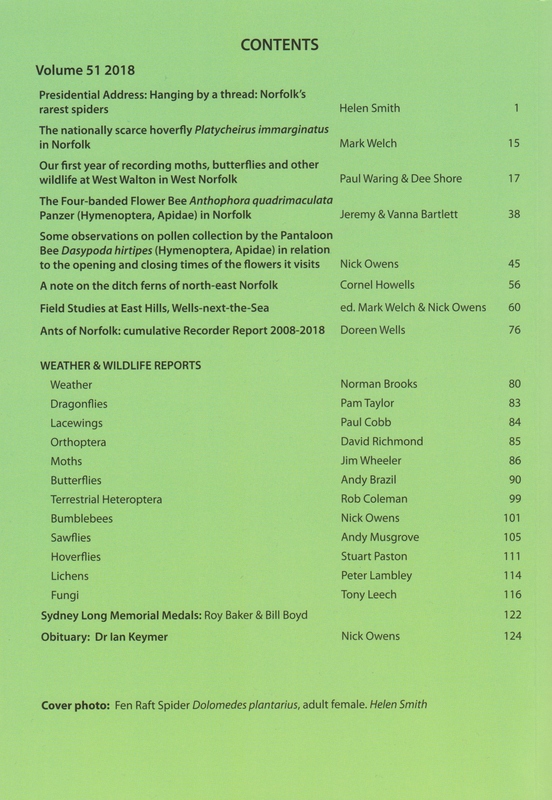 The publications listed below may be bought with or without a PayPal account. 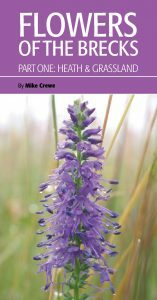 We notice bumblebees visiting the flowers in our gardens and, if we look closely, we notice that they are not all the same. 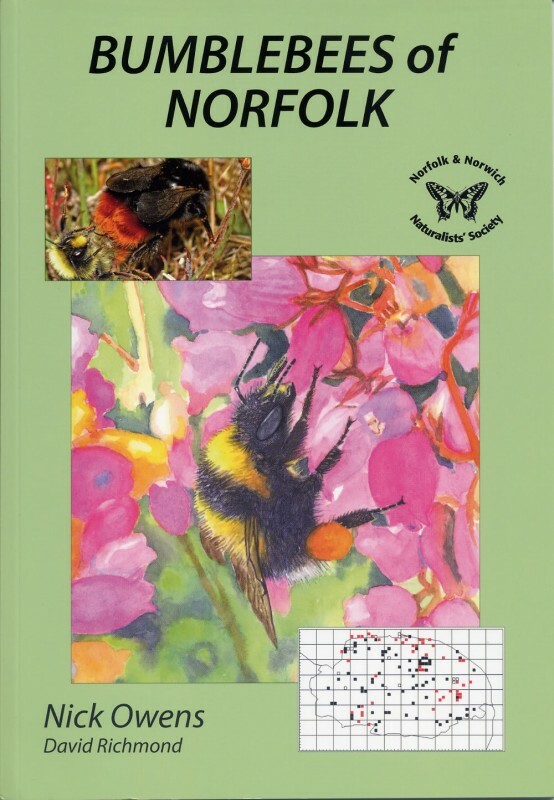 By the County Bumblebee Recorder. 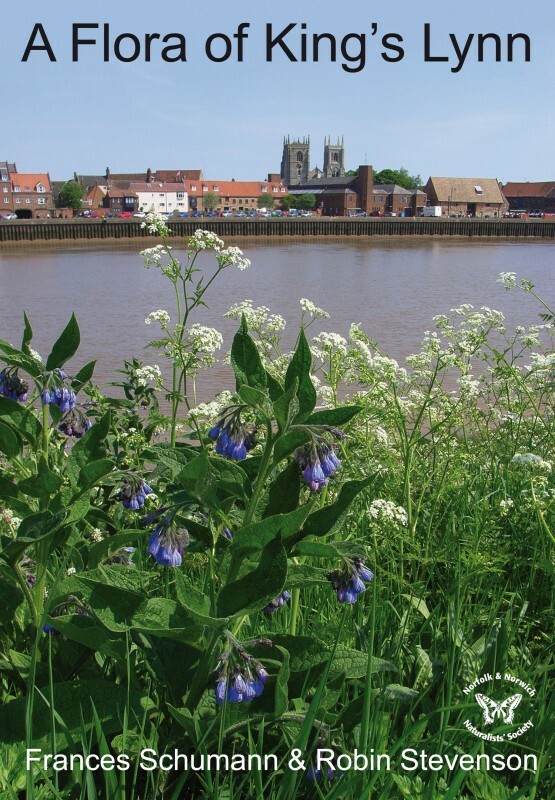 An account of the distribution of over 800 wild plant species in a 5 x 5km area in and around King’s Lynn. 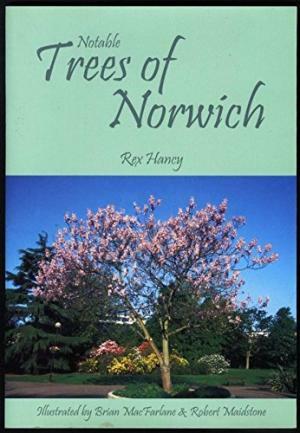 A 32pp introduction, including over 75 colour photographs taken by the authors, describes the mostly urban habitats in the town. 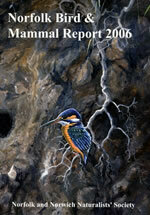 The species accounts which follow include 400 maps. 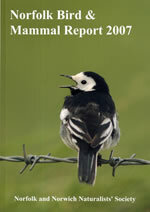 Published in 2011 with 128 pages. 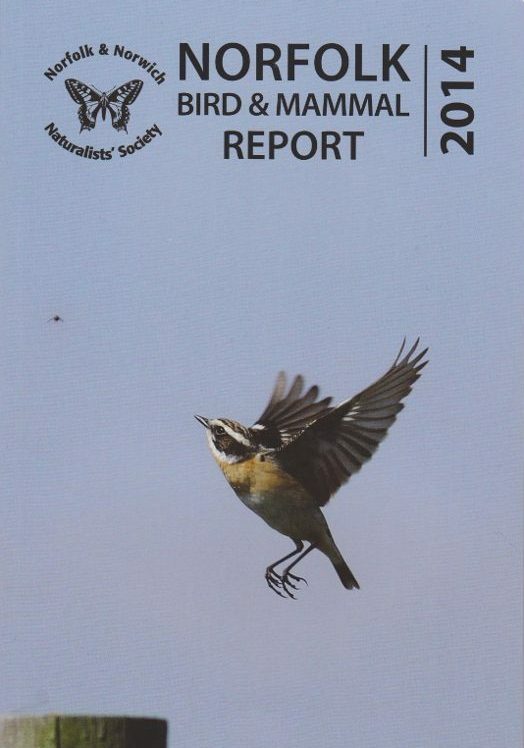 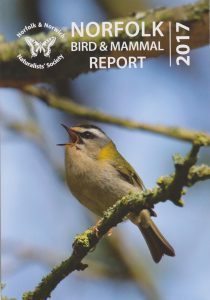 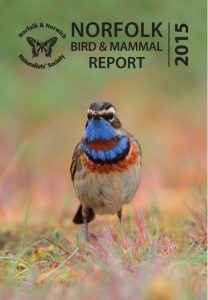 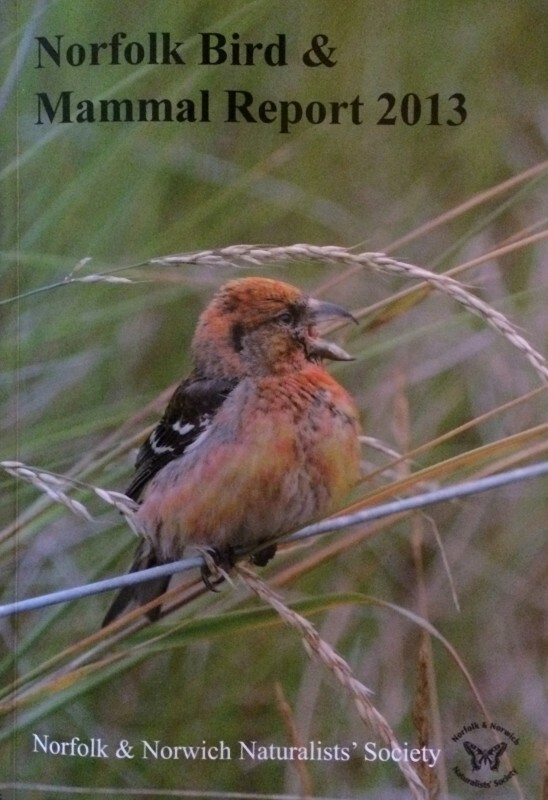 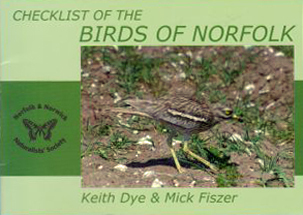 This handy-sized 40 page booklet lists the 427 full species of bird, and a further 15 recognisable forms, which have been recorded in Norfolk. 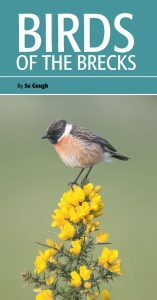 For each is listed their seasonal abundance or rarity status. 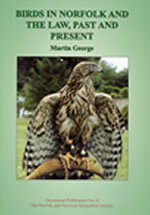 Five columns are provided for personal lists. 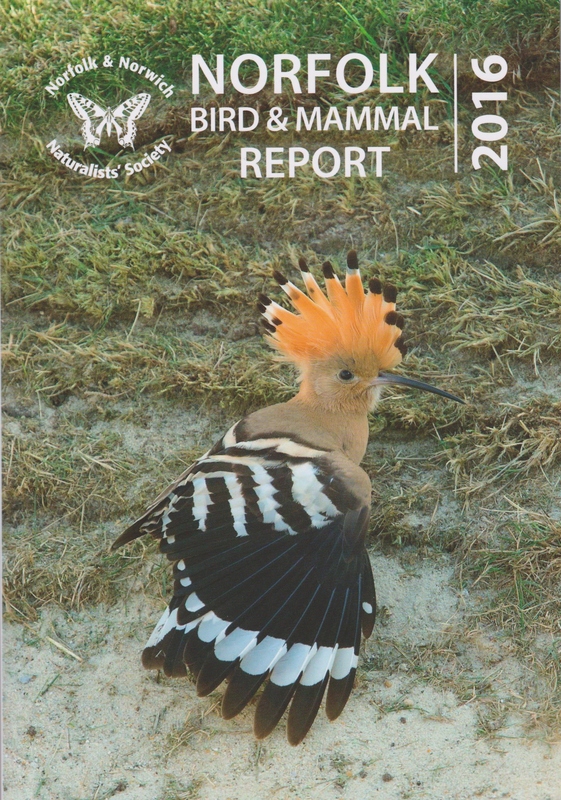 A study made during monthly visits over two years from 2005, and edited by Roy Bake, Alec Bull, and Peter Lambley. 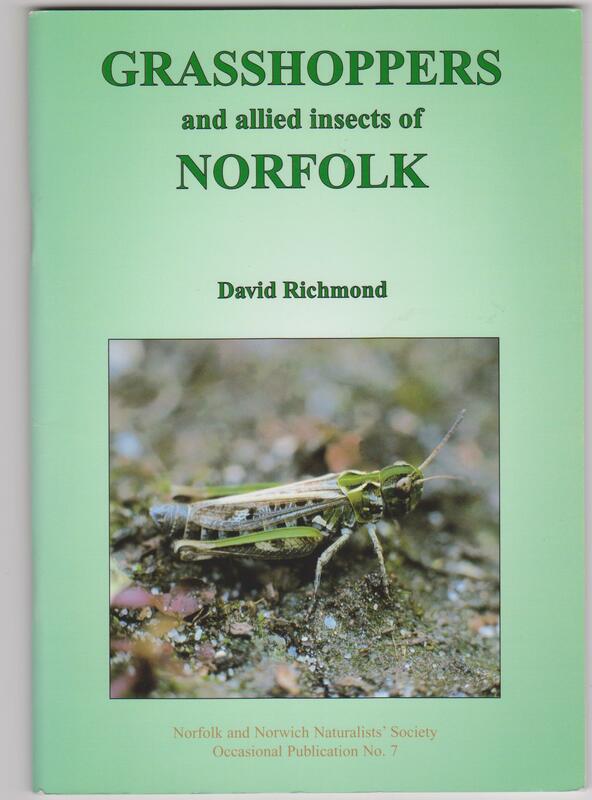 Occasional Publication No.07, “Grasshoppers and allied insects of Norfolk“, by David Richmond – cost £8.00 including postage and packing. 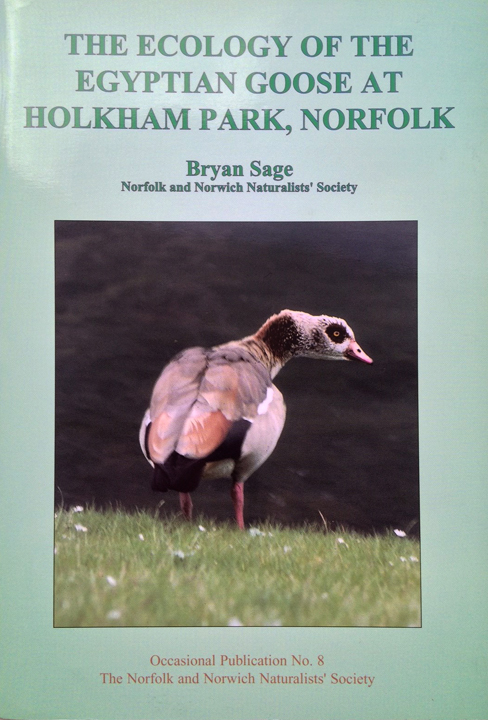 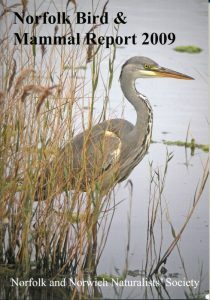 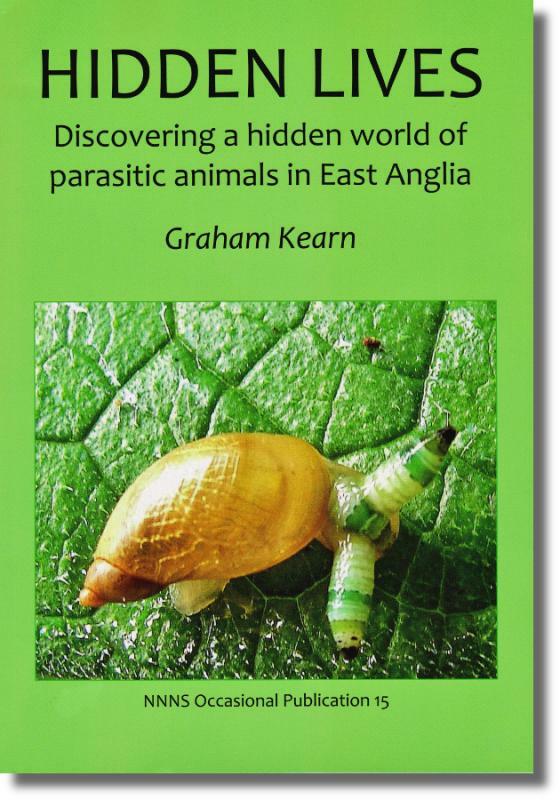 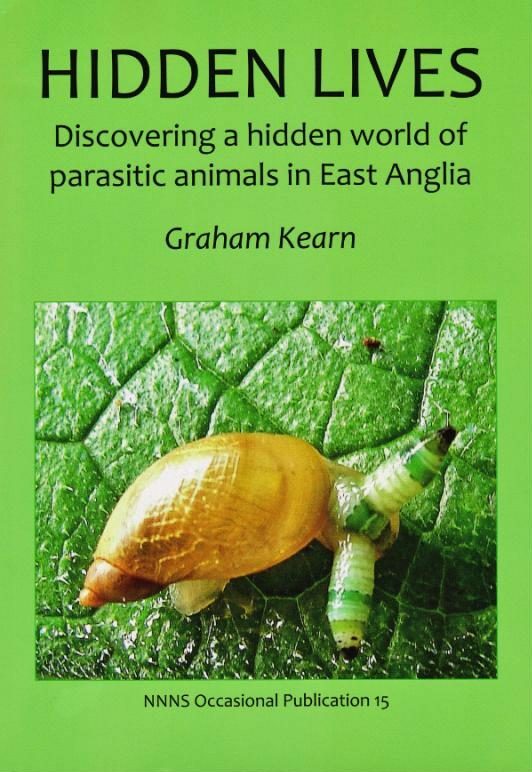 Published in 2001 with 64 pages: a very readable account of 23 species studied all over Norfolk. 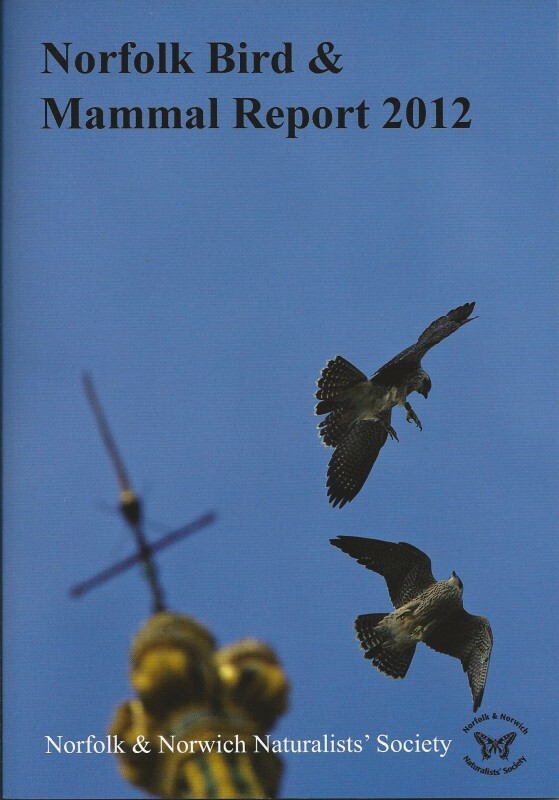 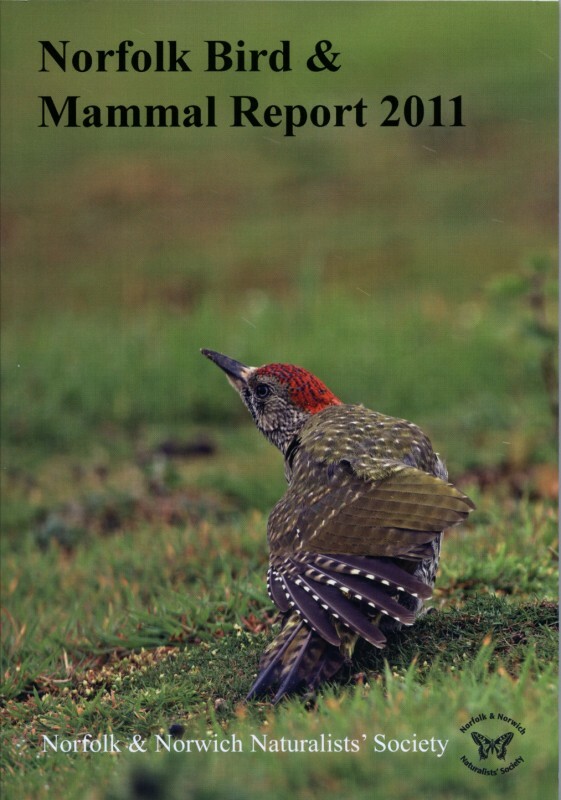 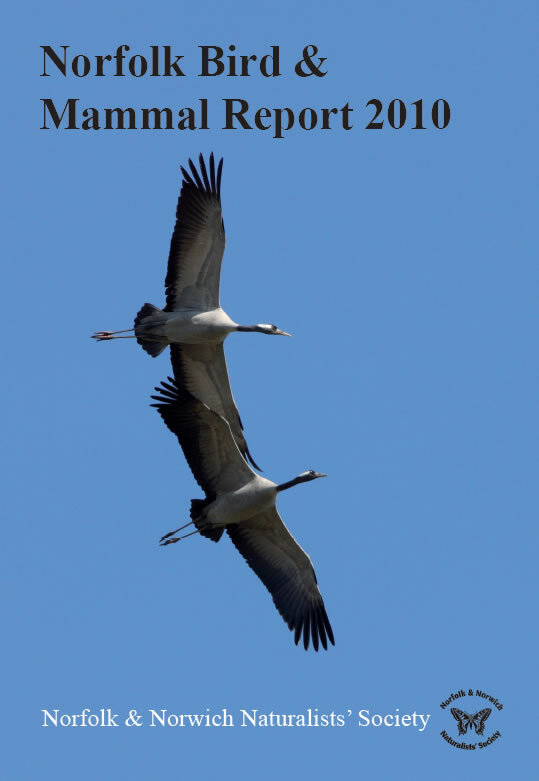 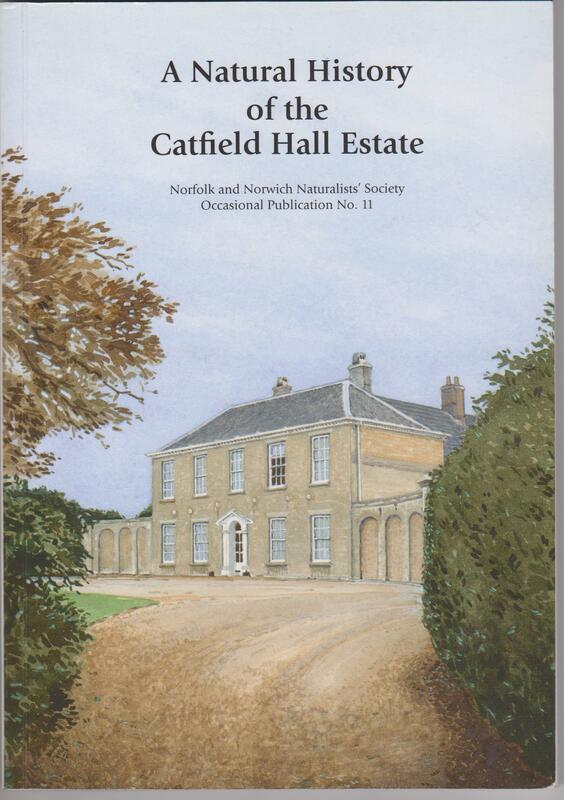 The Norfolk & Norwich Naturalists’ Society publishes its “Transactions“ annually. 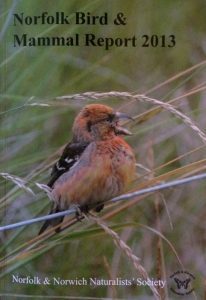 The editions shown in the popup list below may be bought using PayPal with or without a PayPal account. 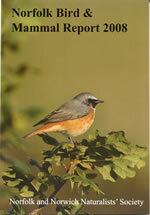 One year’s membership may be purchased as a gift for anyone living in the UK. 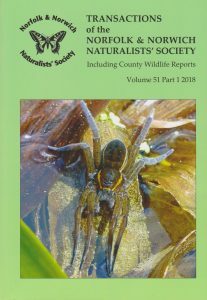 Members of the Society enjoy the benefit of meetings, field trips and talks with expert naturalists and enthusiasts. 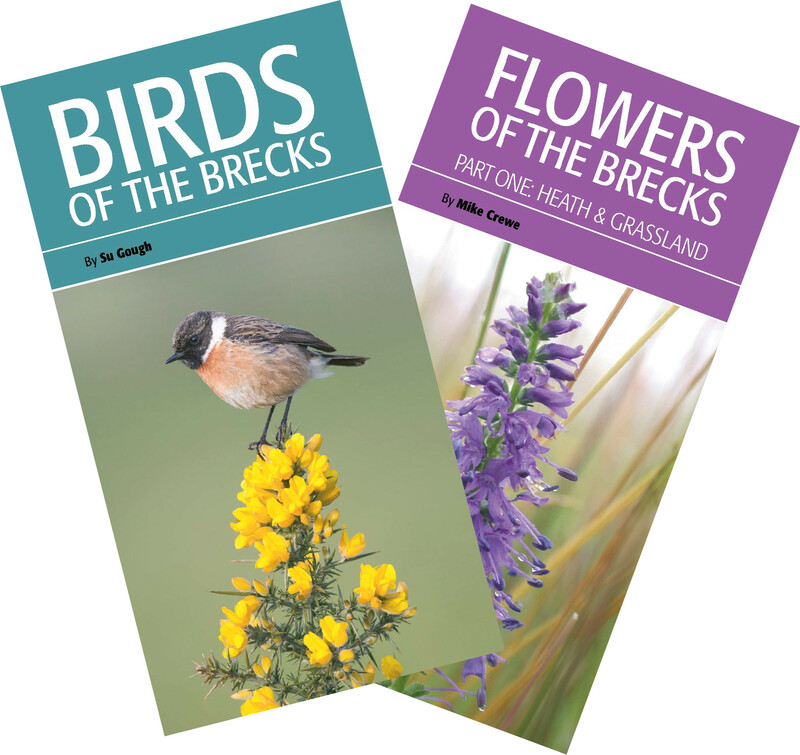 Members also receive the following printed publications by post and free of further charge. 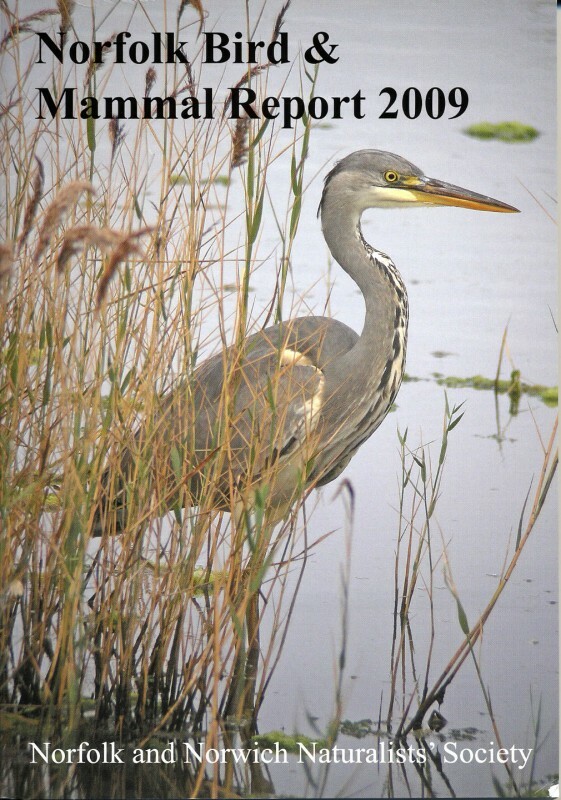 When checking-out please ensure you uncheck the “ship to my billing address” box and enter the gift recipients name and address.